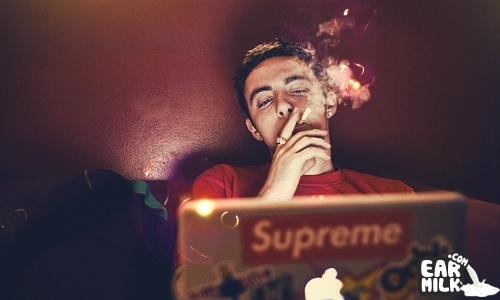 Pittsburgh's very own Mac Miller treated his fans to a pleasant surprise yesterday with a brand new track featuring Prodigy, "Confessions ..
As if Mr. Glover didn't bless fans with enough music on his feature heavy 18 track Royalty mixtape, a collaborative track with veteran rhymesayer ..
Once you get out, you gotta just keep releasing music. Prodigy has JUST dropped a new track, through his twitter, called "Pebble Beach". It's ..
Prodigy will be released from prison tomorrow and Jordan Tower Films has gone ahead and put out some previously unreleased video footage for the track ..